The Rainforest Cafe® at Disney Springs Marketplace listing is a Table Service (wait staff) dining location at Disney Springs featuring American cuisine. There are 2 photos in the Mealtrip photo gallery for this location and dining period. 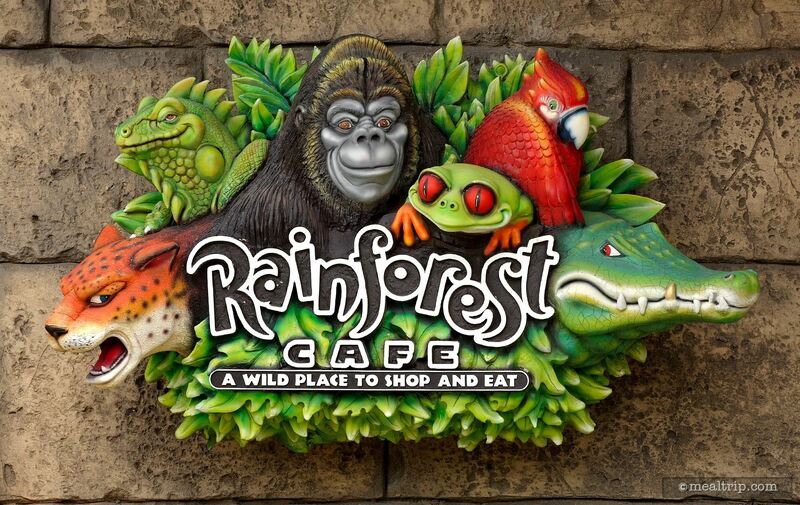 The Rainforest Cafe® at Disney Springs Marketplace listing currently has a score of out of 100. 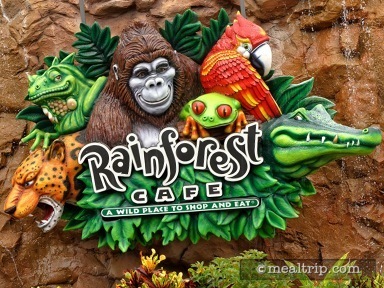 Click here to read all of the reviews for this location, or log in to Mealtrip.com to add your own review for Rainforest Cafe® at Disney Springs Marketplace. 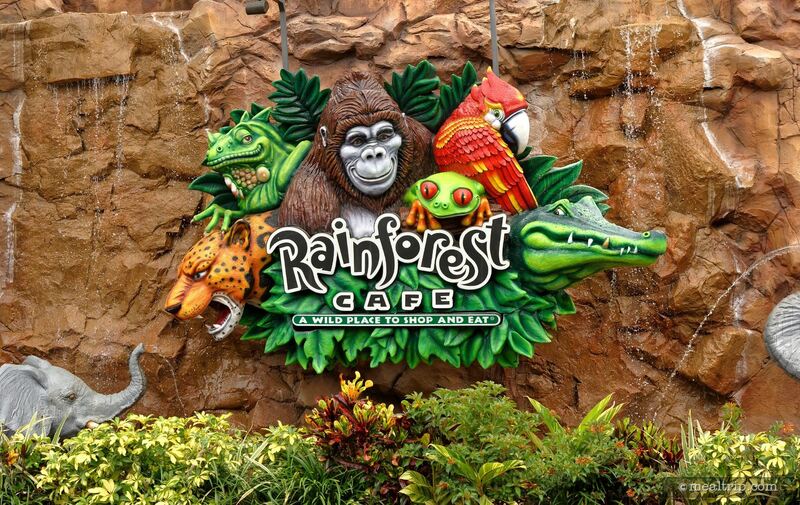 No matter which one you're at, the Rainforest Cafe® Signs are definitely picture worthy. They're not just painted on a flat board, but are carved and painted pieces of art!